Creative Retreat Ideas by Sue Pickering was published by Canterbury Press in June 2010 and is our 16682nd best seller. 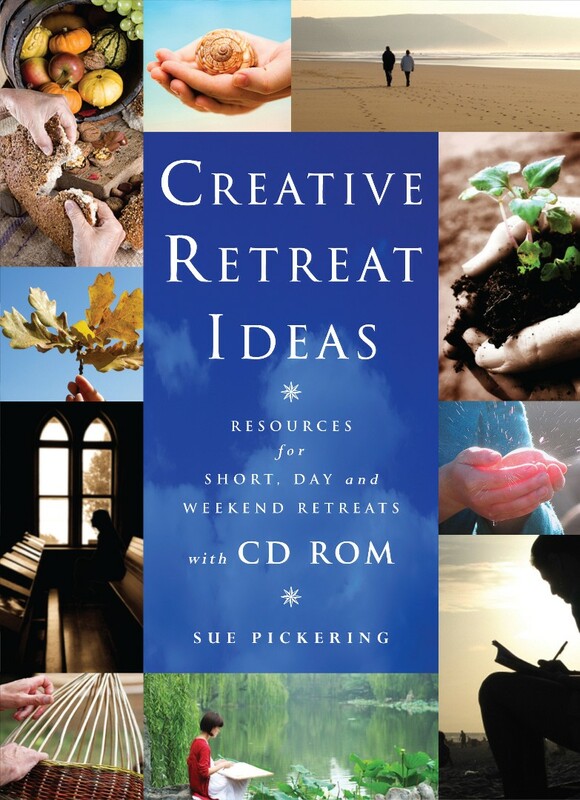 The ISBN for Creative Retreat Ideas is 9781848250215. Sue Pickering is an experienced retreat conductor and in Creative Retreat Ideas she writes with humility and understanding and she lives as she writes. For people who want to lead retreats but don’t know how to set about it, all you need to do is follow just as she suggests. The publisher writes - Time apart to listen to God is an essential component of the Christian life. This wide ranging practical resource offers complete programme ideas - from short spiritual breaks for those who can only manage a couple of hours from their work or family responsibilities, to a range of ideas for whole day and full weekend retreats. Sue Pickering explores the elements that are commonly used in retreats: silence, journaling, using craft materials, reflection, Lectio Divina, imaginative prayer, music and movement, and more. Out of these building blocks, unlimited retreat programmes can be created. Part two offers themed retreat programme outlines complete with handouts which are downloadable from the accompanying CD Rom. These include Quiet Breakfasts, A Prayer Walk, A Garden Retreat and much more. In the Foreword by Rev’d Jamie Allen he quotes Sue Pickering who says ‘I love silence.’ He then describes this as ‘a tool book of ideas to guide people into learning that ‘silence’ is a friend and a resource’ and says ‘.....do not read this book if you are happy with a busy non-stop Christian pilgrimage. Read it, and own it, if you too yearn to Love Silence’. I fully endorse the publisher’s description and think this is an excellent book. Highly recommended. Got a question? No problem! Just click here to ask us about Creative Retreat Ideas.